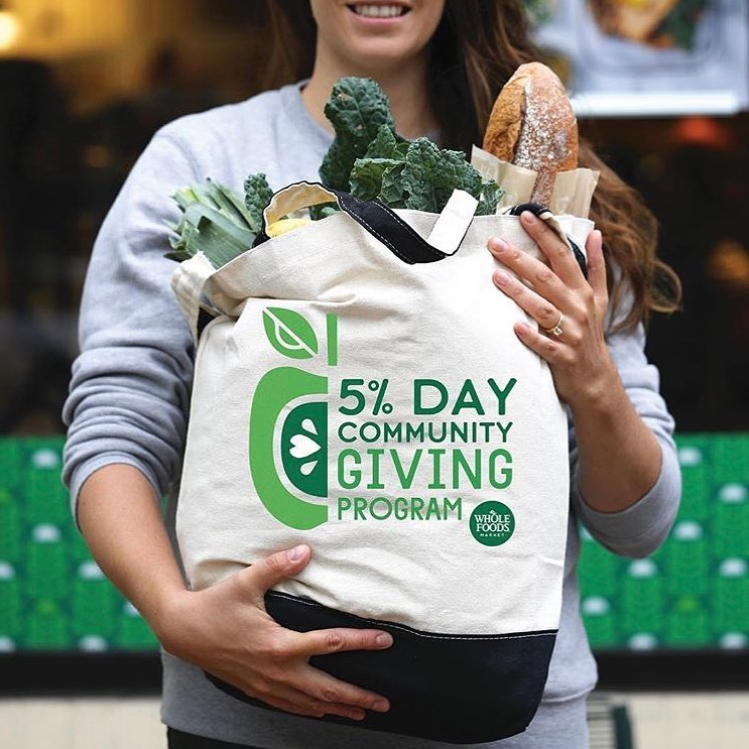 Whole Foods Market selected Community Servings as the recipient of its Winter 2019 5% Day! When you shop at a participating Whole Foods Market on Thursday, January 10th, 5% of proceeds will be donated to provide medically tailored meals to our critically ill clients and their families. What’s more, 33 stores across Massachusetts and Rhode Island are participating. Visit your local Whole Foods Market on Thursday, January 10th and support Community Servings!